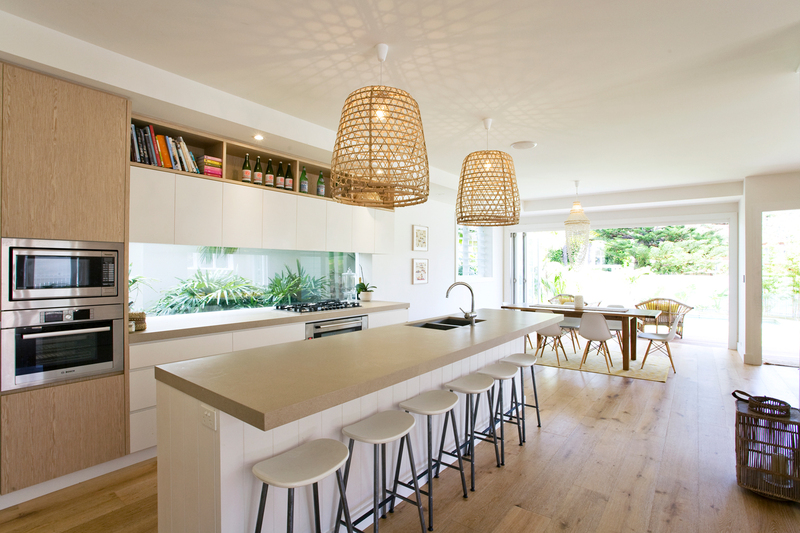 This newly built Freshwater beach house has everyone talking. Nestled in the exclusive Freshwater basin it has no roads to cross for beach access. The Hampton’s inspired luxury family retreat will provide your family with an enviable holiday. Come and enjoy all that this fabulous house and its location offers. Enjoy the local award winning restaurants Pilu, Hugo’s or organic cafes and many other local eateries including Thai or fish and chips at the beach. Many restaurants are within walking distance. The heated pool, level grassed yard and BBQ area offers relaxed entertaining. The house has multiple living areas over two spacious levels including a home theatre room upstairs. Enjoy the sleek designer kitchen, Bose sonos sound system indoors and out and an outdoor Garden Hot rain shower which is perfect after visiting the beach . Freshwater beach is a safe family beach which is patrolled in spring/summer. It also offers a beautiful ocean pool at the northern end. 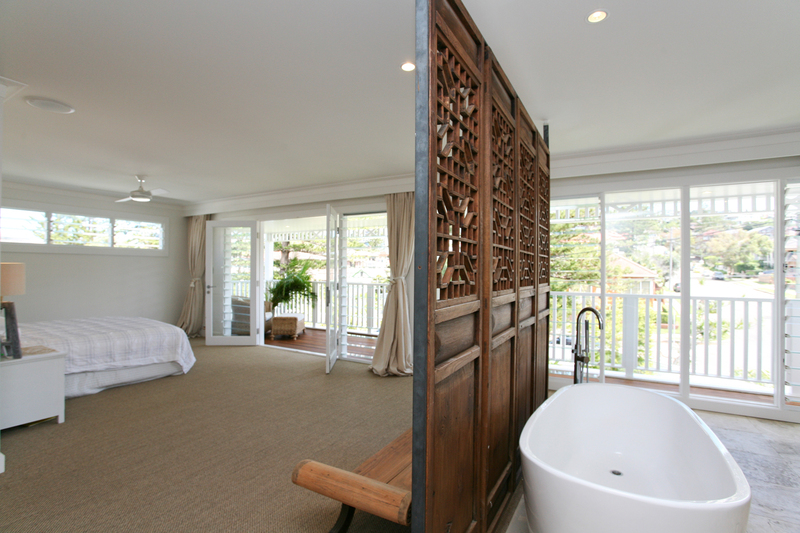 Upstairs is an exceptional master retreat with ensuite including double rain showers and a free standing bath. There are 4 separate bedrooms and a queen fold out bed in the upper living space. What are you waiting for? Come and enjoy this fabulous beach house for a true Australian Christmas. October 5, 2014 in Freshwater Beach.